The 3001EVO is the newest shear in the Model 3001 series. 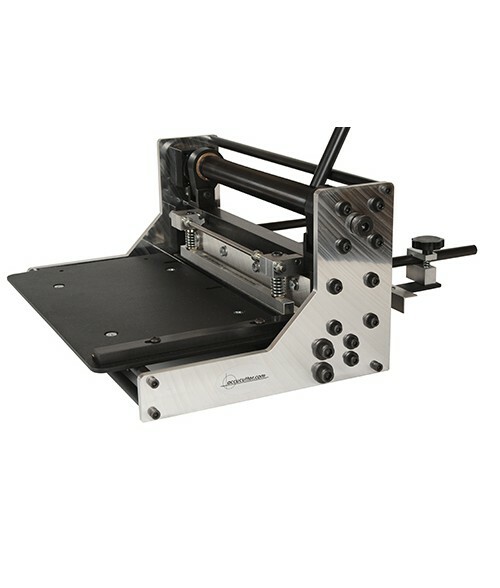 It is a 13" guillotine shear but with a reduced overall size and price. The 3001 Series has proved to be the most durable and accurate shear on the market for the price. However, with the rising costs of raw materials the original 3001 13" Guillotine Shear has become too expensive for some applications.